and thats just starting out. 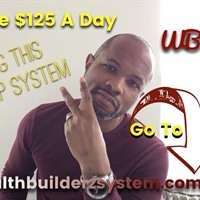 So go ahead and click that link be low and get started today! !